As a RAZZLEDAZZLE Barbershop franchise, you'll be a part of a $60 billion dollar barbershop business industry. Find out how. Why a Hair Care Business? Unlike many other industries, the hair care industry fills a need, not a want. Hair never stops growing, so even in struggling economies, when home ownership, new cars, and family vacations are put on hold, haircuts and shaves are not. As a RAZZLEDAZZLE® Barbershop franchise, you'll be part of a $60 billion dollar barbershop business industry. You’ll have the distinct advantage of having an industry expert supporting you every step of the way as you grow your business.  With experienced managers, barbers and stylists taking great care of clients, you'll be free to focus on growing your barbershop franchise business, which benefits you by being recession proof, having easy-to-use technology, a minimal inventory of take-home-hair care products, and access to training utilizing reliable operational, personnel, and financial management forms and procedures.